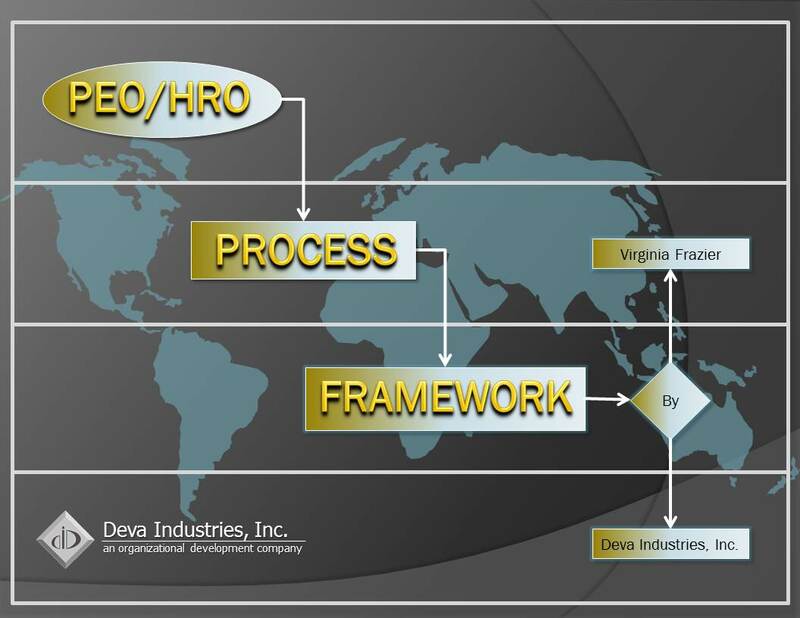 By review of the PEO/HRO Process Framework, the readers will gain understanding into the administrative aspects of being an employer from a total systems perspective. The focus is in the areas of sales, new client setup, payroll, benefits, risk management, client services/human resources, finance, and continuous improvement, as depicted in approximately 93 processes within 10 family groups. Each process is presented in both narrative and flow diagram form, all linked together where interactions occur. Swimlanes identify responsibilities when performing the activities, and icons identify inputs and outputs that may be involved. Common issues have been included to encourage further discussion. The book is comprised of 45 essays that discuss the operations of an outsourcing company, identifying strength and weakness, and how to improve performance. Topics such as client selection, contracting, pricing, planning, establishing working relationships, common mistakes and business evolution are discussed. In the late 60s and early 70s communication satellites were experimented with for delivering educational and medical services, among others. However, no books existed to describe/explain the technology for those in fields for which there seemed such promise. The book provides information about the technology and some of the proposed educational experimentation. Published in Japan by Toyo Keizai, the book provides an overview of the Professional Employer Organization (PEO) functions in the United States and how the concept might be put into operation in Japan. It is written in Japanese. The mystery novel follows the life of Kevin English who moved to Florida with his old sailboat, leaving behind a fast track career and failed marriages. Wrestling with whether to sell or rebuild, a neighbor offers to buy the boat and is soon found dead in the Intracoastal Waterway. This opens a window into Southwest Florida’s drug trafficking, illegal immigrants, murder and corrupt government officials. 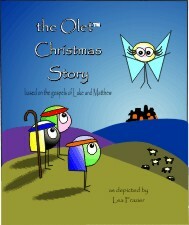 The Olettm Christmas story tells the traditional birth of Christ from a new perspective. It is one in a series of the Olettm Bible Stories that are being brought to life through the unique artistry of Lea Frazier. 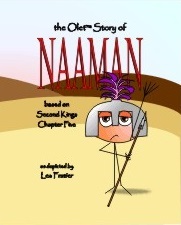 The Olettm story of Naaman illustrates the traditional bible story of how a captain of the Aramean army is cured of his skin disease. It is one in a series of the Olettm Bible Stories that are being brought to life through the unique artistry of Lea Frazier. A discussion of the potential of the Japanese market for HRO and PEO businesses. A five minute video script and video describing the U.S. PEO industry for a Tokyo meeting of the Japanese Association of Professional Employer Organization meeting. An interview conducted by Robert Skrob Executive Director of FAPEO relative to the publication of the Japanese PEO book that Dr. Polcyn co-authored with Hiroshi Karibe. Discussed is the evolution of marketing and sales in the outsourcing industry. Problem areas as well as successful strategies are reviewed, concluding with a look at the worldwide market. An analysis of instruction technology, its application in U.S. school systems and the shortcomings are discussed, pointing out the need for streamlining our educational system and a focus on better use of instructional technology. Addressed are factors to consider when establishing an outsourcing relationship. This includes both sides of the relationship. Often a detailed analysis of all of the factors is not conducted leading to costly results. Presented is an evolutionary history of outsourcing, including its stages and the rational as it evolved into today’s model. Also reviewed are some keys to successful outsourcing. Analyzed is why mergers and acquisitions work and don’t work, pointing out why only roughly 30 percent are successful. Discussed are the reasons for success and failure. Presents an overview of the importance of planning and the types of plans needed to guide and successfully run any company. Provides an overview of Lean and Six Sigma tools and how they are used for improving a company’s operational efficiency. Provided is a discussion of the implications of the Statement on Auditing Standards (SAS) No.70 created by Certified Public Accountants on the Outsourcing Industry, particularly PEOs, HROs, BPOs, ASPs, and ASOs when processing information belonging to customers. SAS 70 is to insure service companies are meeting the information security requirements.